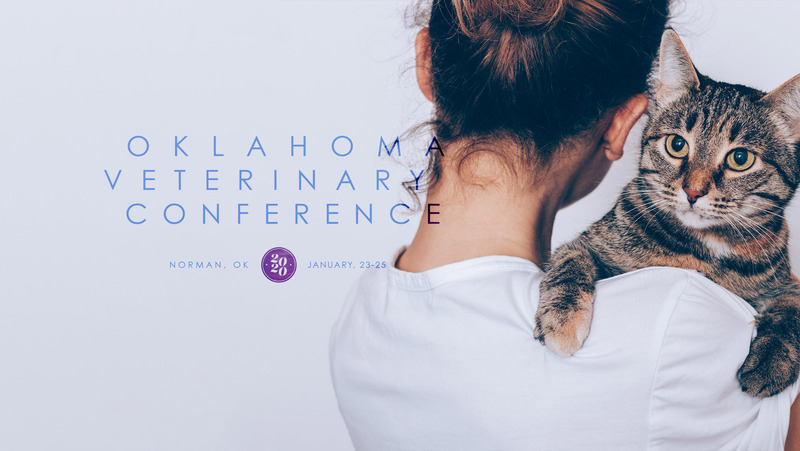 The Oklahoma Veterinary Conference is the premier CE event for Oklahoma veterinarians, technicians, veterinary students and practice managers—drawing over 700 attendees each year. Prizes will be given away at the Grand Opening on Thursday, January 23. The Grand Prize will be given away at the lunch break on Saturday, January 25. Attendees must be present to win. 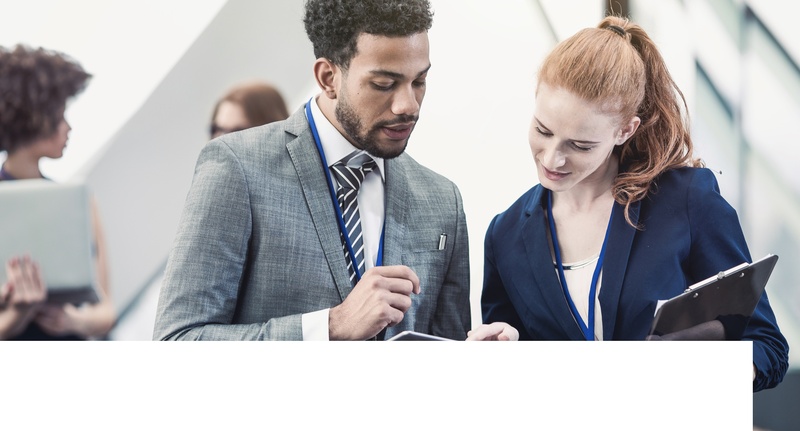 Booth assignment is based on, in order of priority**, date of receipt of contract and payment, and proximity to competitive or conflicting organizations. Be sure to indicate your first, second, third, and fourth choices. No space can be held without payment. Early reservations are encouraged. Confirmation of booth reservations will be made promptly. Paid booths will receive one tickets for each of the following meals: Friday Lunch and Saturday Lunch. Additional tickets can be purchased with booth registration. Each booth includes standard back and side drape in show colors, 6’ skirted table, two chairs, standard booth identification sign, exhibitor badges, 24-hour security service in the hall, a listing of attendees following the conference, a listing in the conference program. Electricity, wifi, and additional furnishings are not included in the fee. The exhibit hall is carpeted. * Standard Rates apply for reservations not received by 3/01/2019. ** Conference Sponsors and Allied Members receive priority booth selection. Payment must be received by OVMA to hold your booth space reservation. By purchasing booth space you agree to the Exhibitor Rules and Regulations (see pg 9).